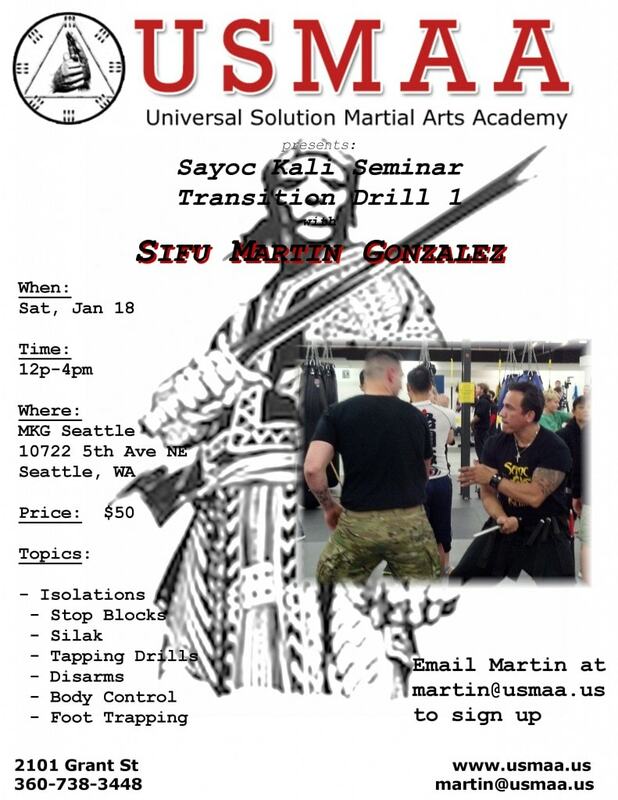 Yoga is the perfect complement to your martial arts or fitness training. 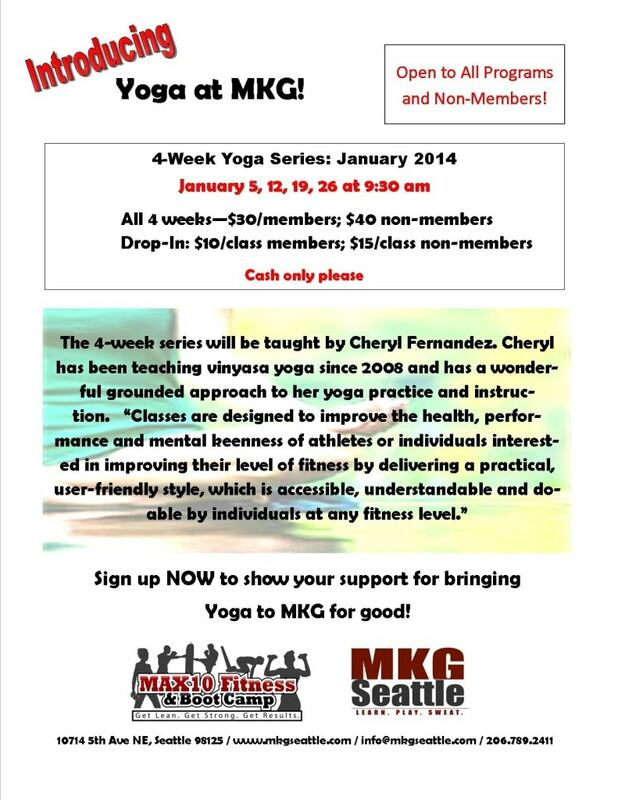 Increase balance, flexibility and awareness with our 4-week series. Suitable for all fitness levels. Sign up at the Front Desk. 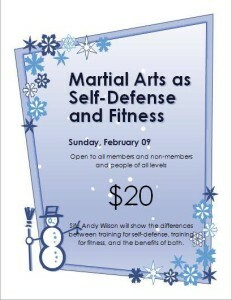 Open to ALL PROGRAMS and non-members. Let this be the year that you regain your health! Create a healthy lifestyle and lose the extra weight! Stop beating yourself up and JUST DO IT®! Only 16 spots available per session. Sign up on-line NOW to secure your registration! 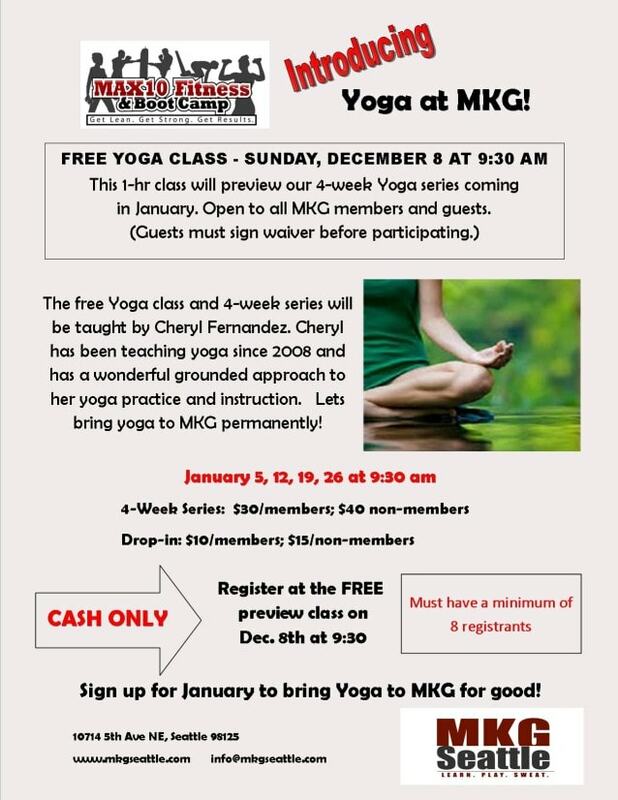 Help us bring yoga to MKG as part of our permanent schedule. 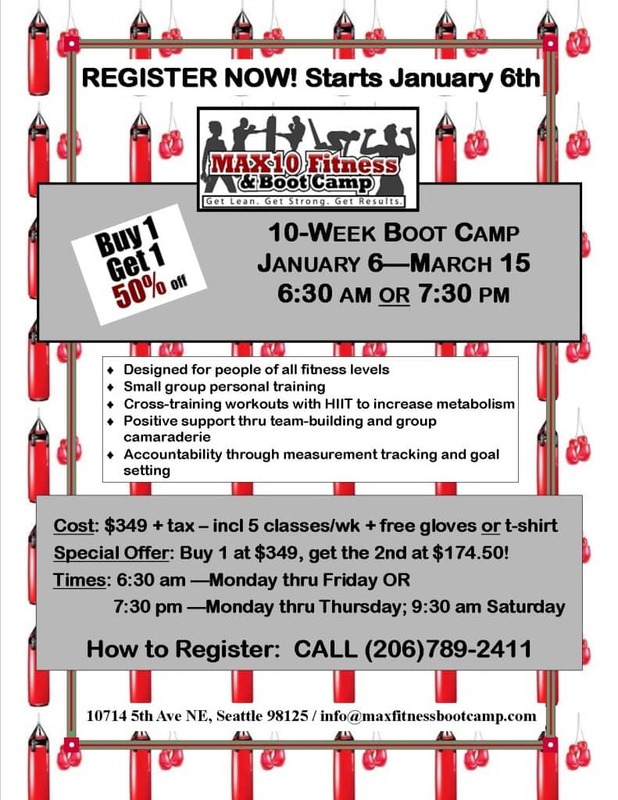 All MKG students, MAX Fitness members, MKG CrossFitters, guests and non-members are welcome! 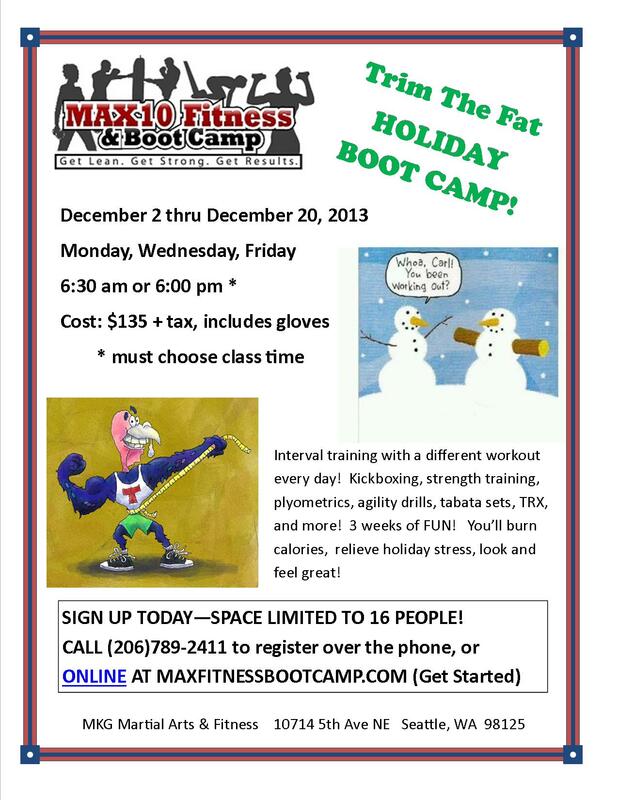 MAX10 Holiday Boot Camp starts December 2nd!